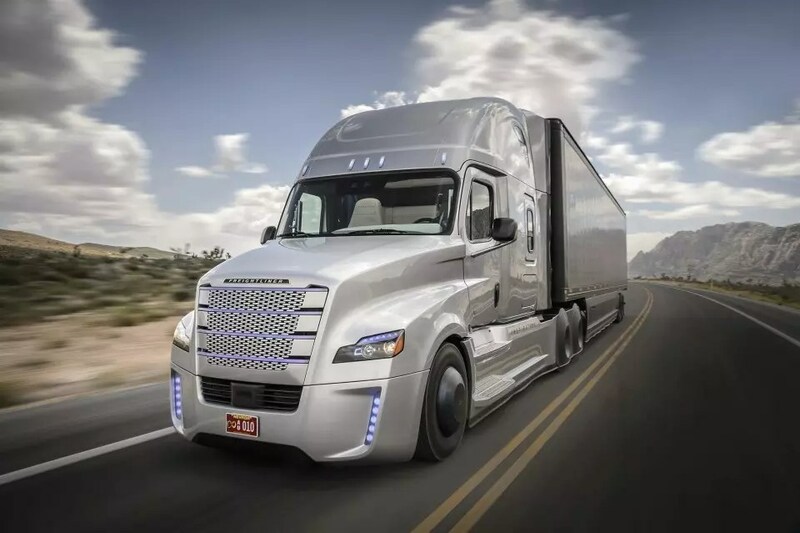 Stephen Jackson on Self-Driving Big Rigs in Nevada, your thoughts? Thomas Reynolds Jr. on Self-Driving Big Rigs in Nevada, your thoughts? Dale Poyhonen on Self-Driving Big Rigs in Nevada, your thoughts? bayoucityfooser on Self-Driving Big Rigs in Nevada, your thoughts?